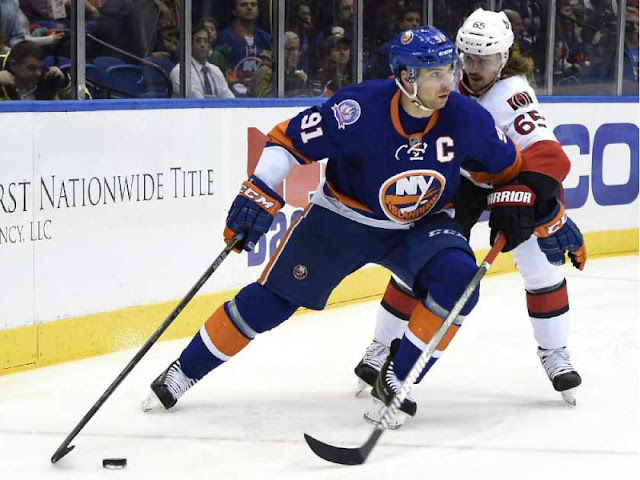 Speculation continues to swirl around John Tavares, Erik Karlsson, Oliver Ekman-Larsson and Max Pacioretty post-trade deadline. 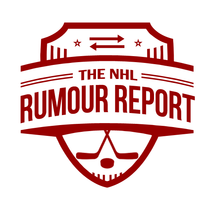 NHL Rumour Report: Your source for NHL trade rumours/NHL rumors, NHL rumour speculation and NHL trade news. To state the obvious, we are not affiliated with the National Hockey League.